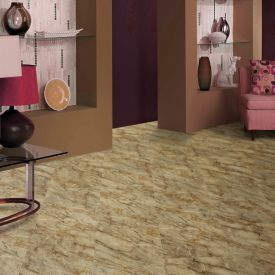 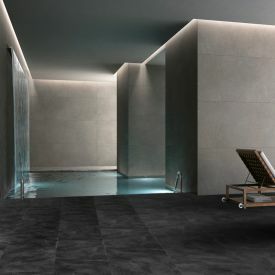 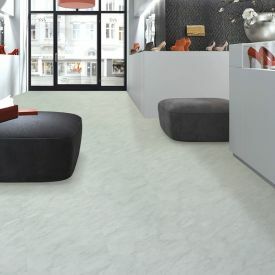 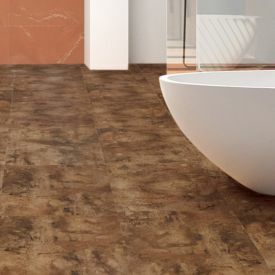 Featuring a muddled pattern of subtle colours and a heavier marble embossing, Gerbur Aqua Clicks, Malmo Vinyl Tile gives you one of the most classic stone floors looks in the world. 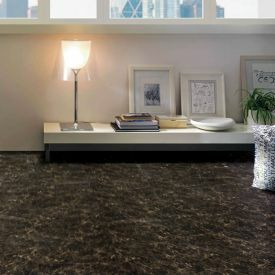 Like all our Gerbur Vinyl floors, Malmo is coated with Diamondshield™ an extremely durable surface protection to ensure your floor stays looking great for decades. 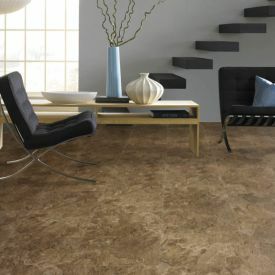 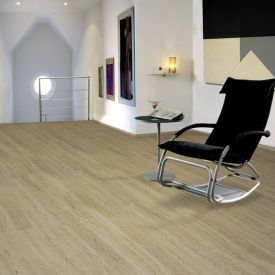 And the inter locking mechanism of this vinyl tile gives you an incredibly simple way to lay your floor.